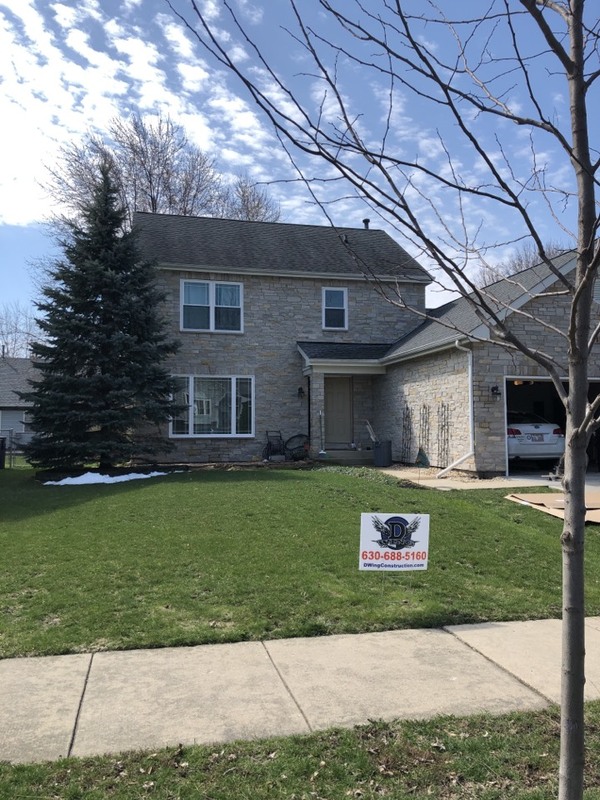 As a trusted home improvement contractor in Elgin, IL, D-Wing Construction strives to bring you beautiful products that enhance the look and feel of your home. We also look for products with energy-efficient features that create a high-performing and well-protected living environment. From new siding to window and door replacement, D-Wing Construction can help with all of your exterior updates. To ensure proper installation and long-term value, we custom-fit all of our windows and doors to your space. We install front doors, patio doors, sliding doors and a variety of other styles that eliminate drag when opening for a more efficient in-and-out process. Our products also come with the best limited warranties in the business, so you’ll enjoy value and peace of mind for years to come. Let in more natural light or replace your outdated, drafty windows with new energy-efficient windows. We install double-hung, bay, bow and awning windows with frame materials including vinyl and wood. No matter your home style, we’ll be sure to find the right match to enhance its beauty. Accountability. As reputable contractors, we proudly stand behind all of our work. We use quality products and pay close attention to every detail when installing a new roof. Competitive Pricing. We offer affordable solutions and tailored financial plans to meet any homeowner’s budget. Customer Satisfaction. It’s our goal to exceed our customer’s expectations with every project we take on. We don’t consider our work complete until the customer is fully satisfied with our craftsmanship. Find out how D-Wing Construction can improve your home’s energy efficiency with our window, doors, siding and roofing installation. Call us at (630) 688-5160 or fill out our contact form for more information.